A new face pops up along Jalan Ampang? Hmmm, yes and no… basically it is the same face but has relocated to a newer and bigger premises, drilling out with new concept and exciting dining experience for the diners. 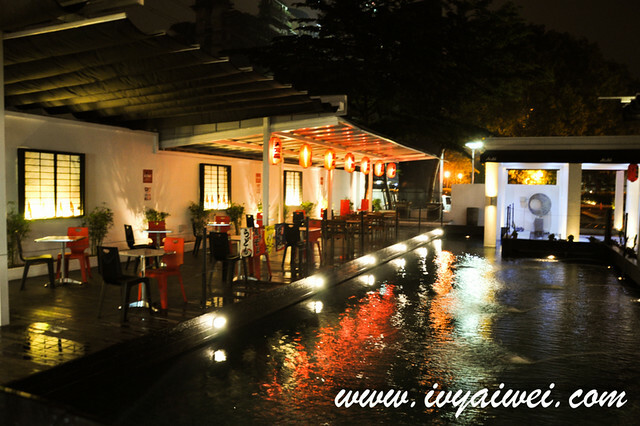 Previously ran their business in the Terrace of Hock Choon, The KOBE Japanese Restaurant has now relocated to a bigger and spacious premise, Nihonkan Building at Jalan Ampang which was once housed The Pool KL. This new place offers a new dining concept to the patrons. 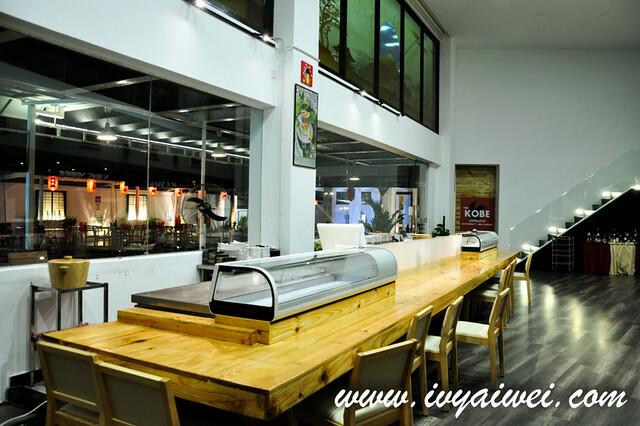 There is the al fresco dining area where the beer garden is situated, indoor and also the sushi bar counter too. 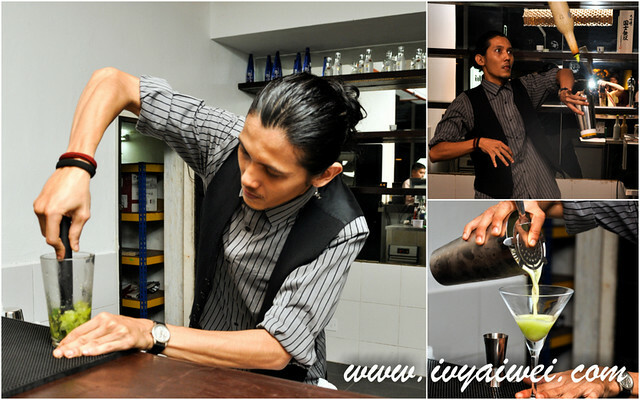 I once visited their previous premise and had my birthday celebrated over there last year. 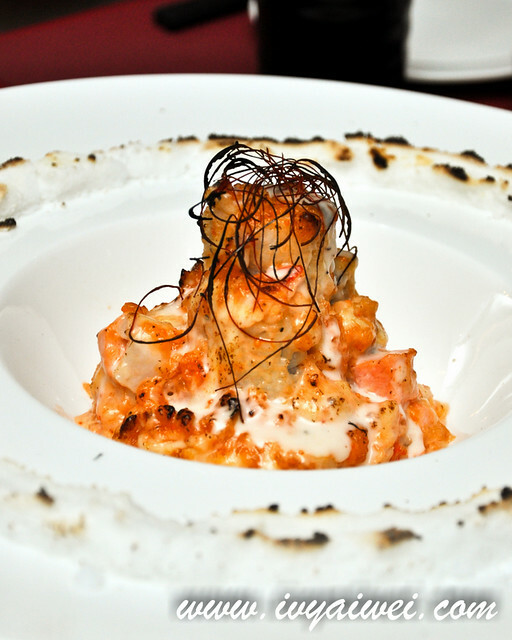 It was an amazing experience with superb fresh ingredients used in each dish we ordered. 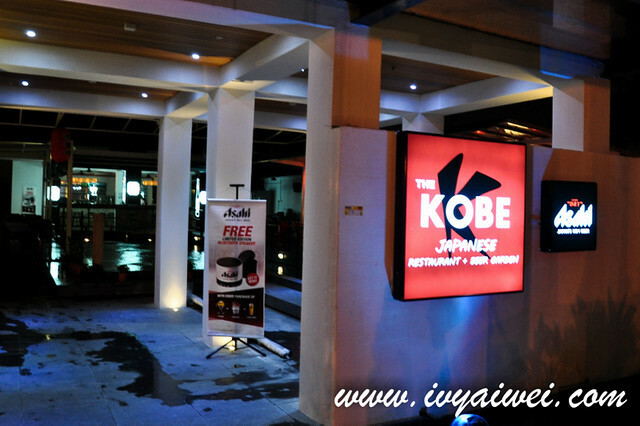 For this new outlet, they serve even more mind-blowing dishes which made me left in a euphoria state. Everything is just too good not to share. 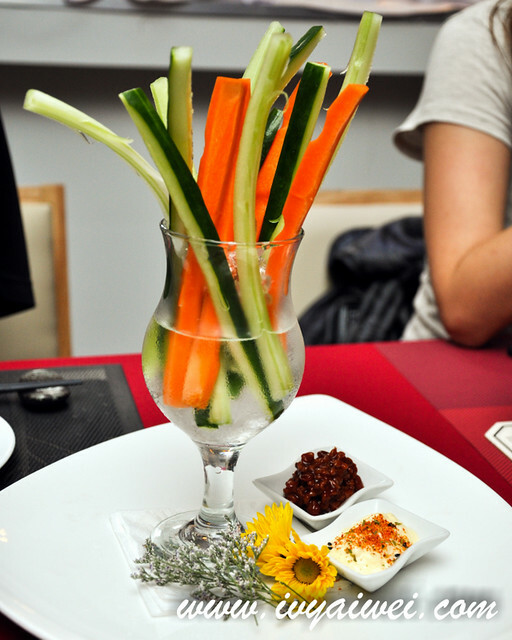 Fresh vegetable sticks made of carrot, celery and cucumber to go with the fragrant miso paste and mayonnaise. 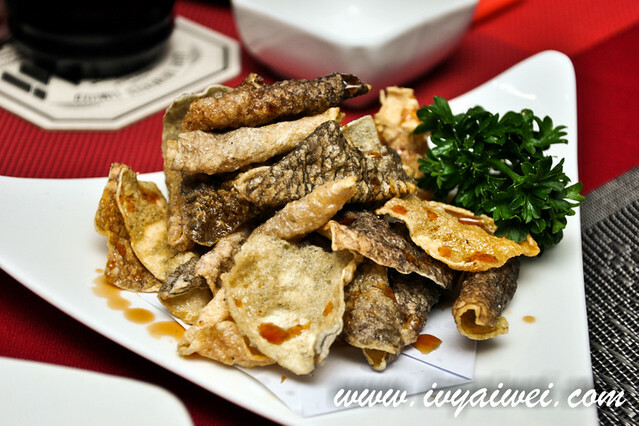 Super crispy salmon skin which was lightly seasoned with salt. A great beer snack!!! 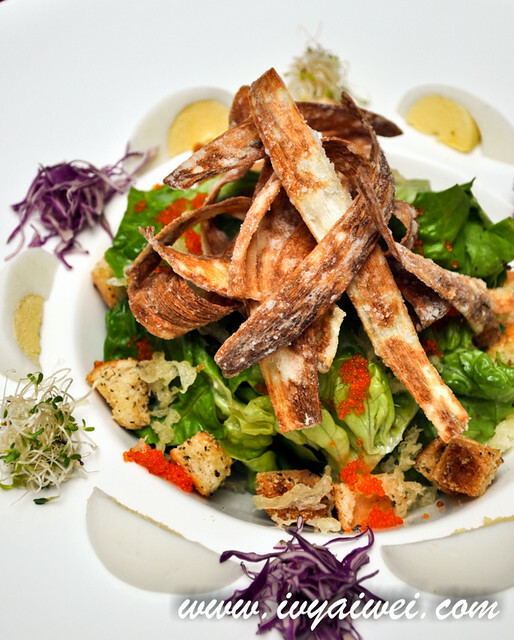 Mix of greens, hard-boiled egg and toasted bread cubes, topped with ebikko and the thin and crispy deep fried gobo. Gobo, or also known as burdock root, is a very nutritious herb root that contains lots of vital vitamins and serves as the powerful antioxidant. Love the idea of it being deep fried and added into the salad. The gobo was very crispy like chips and had a very amai aftertaste lingering around the oral cavity. 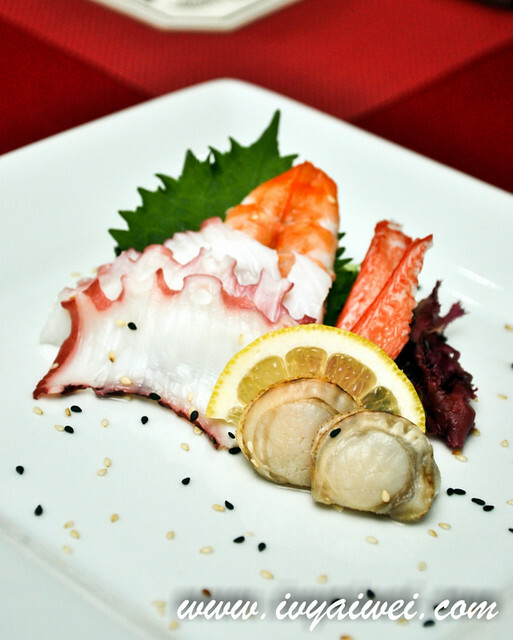 Comes with sushi Ebi, Hako Kani, Hotate and Tako. These were all cooked and marinated seafood as a fresh starter before the mains drove in. 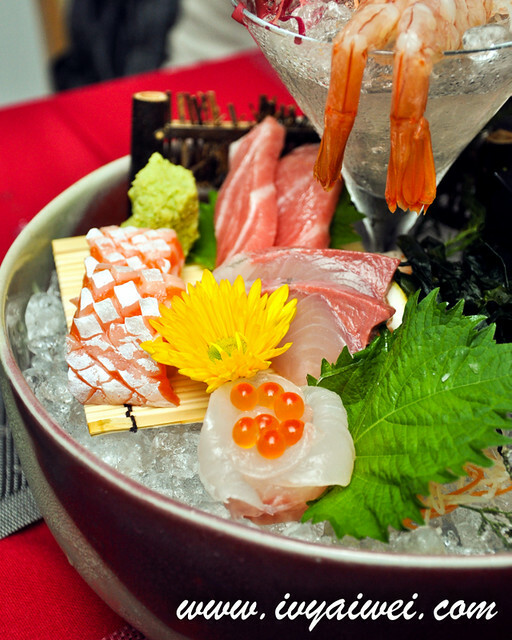 Fresh cuts of sashimi beautifully dressed up in a pretty bowl! 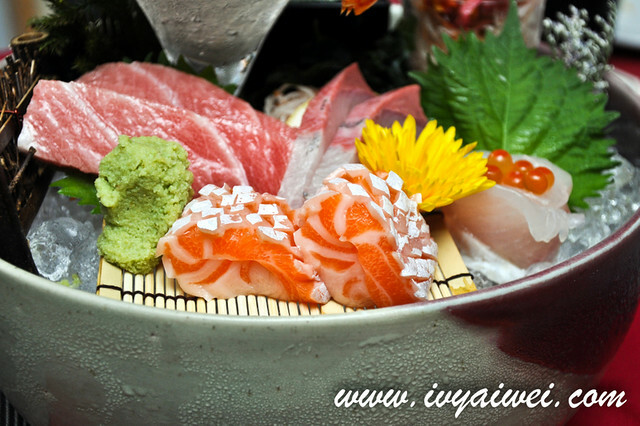 How can we miss out sashimi when dining in the Japanese restaurant?! 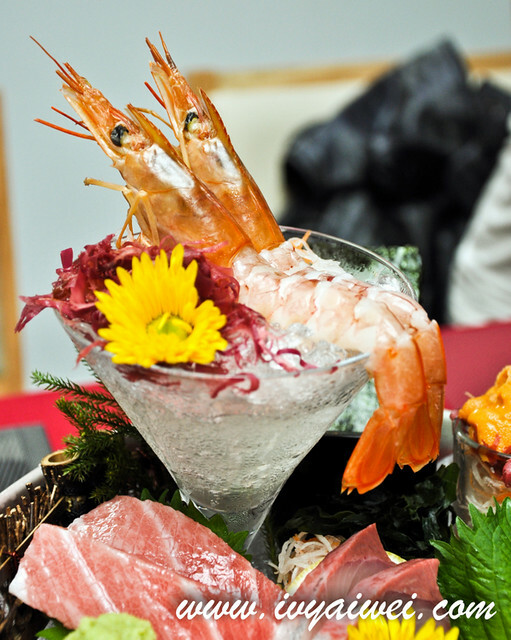 I was overjoyed and went ohhh-and-ahhh over this arrangement of sashimi which came with sweet fresh prawns, sea urchin, salmon belly, kampachi and tuna belly. 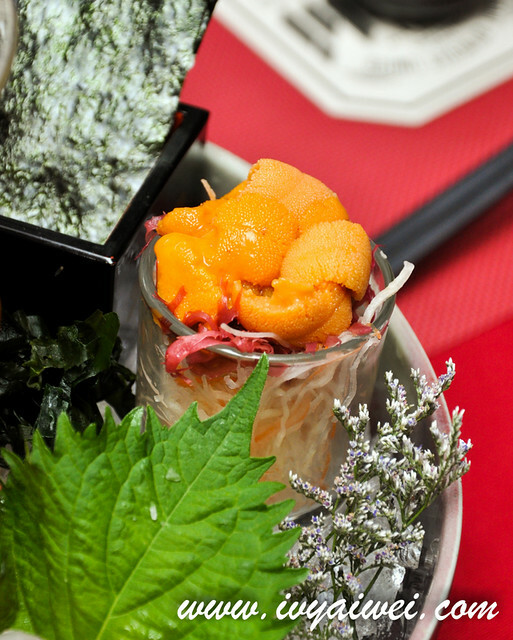 Yes… sea urchin, the uni!!! It was super fresh, sweet with the melt-on-tongue texture. Definitely worth paying the price for this whole set of sashimi. Look at the marbles on the tuna belly, very well proportionate with fat and lean parts. As though the volcano eruption; fired up and wow! In the middle was the salmon sushi roll heavily dressed with creamy mayo sauce. Yum!!! 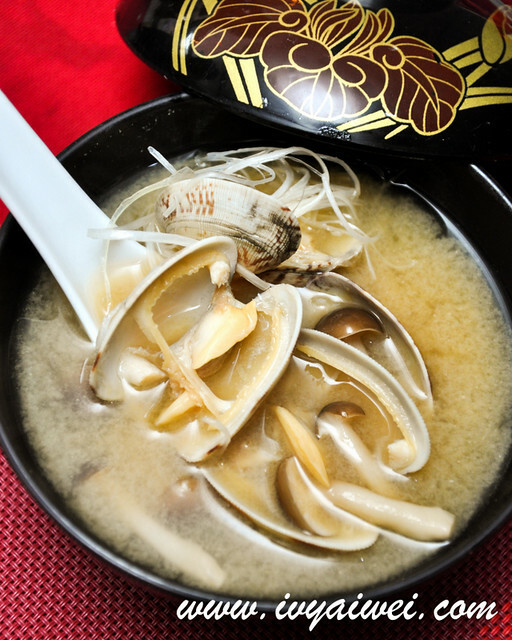 Laden with huge fresh clams and mushroom, this soup was loaded with sweet essence from the sea. 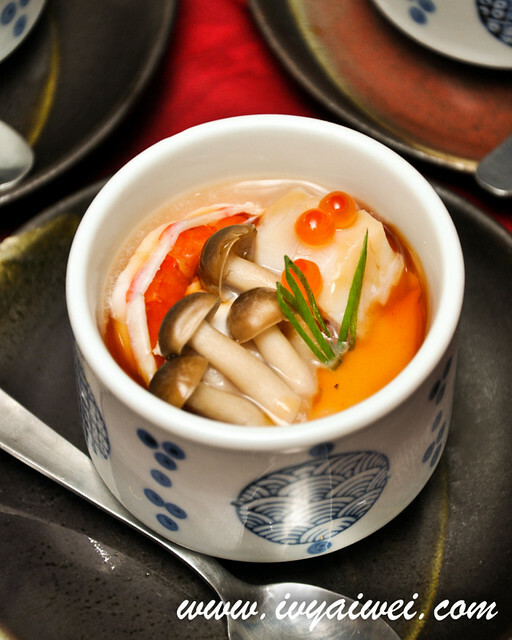 A very colourful Japanese steamed egg consists of lots of seafood such as prawns, scallops, fish and fish roe and finally drenched with lil’ bit of the special sweet and sourish sauce. The texture of the egg was super fine and silky smooth, as though you are eating tau fu fah. It was very different from what you get in the other Japanese restaurant. 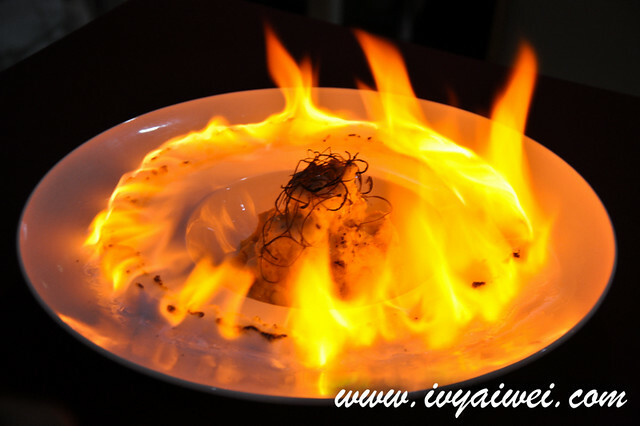 The chef explained that he has experiment this recipe (of steamed egg) for quite some times, and the added in special sauce brought up the whole new flavour to the taste buds. 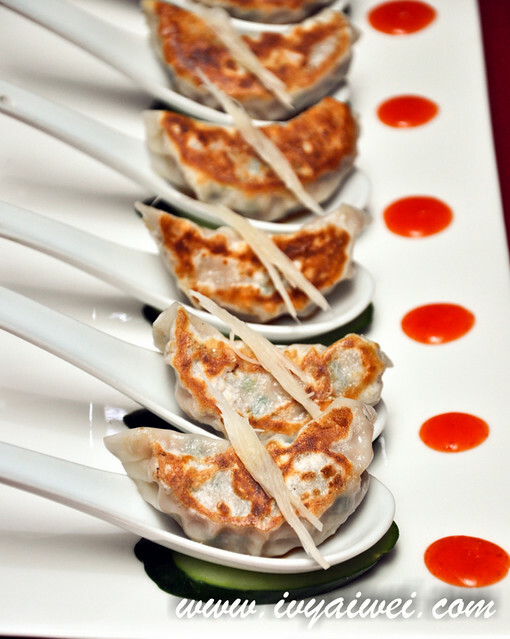 Juicy gyoza with the touch of shredded ginger. 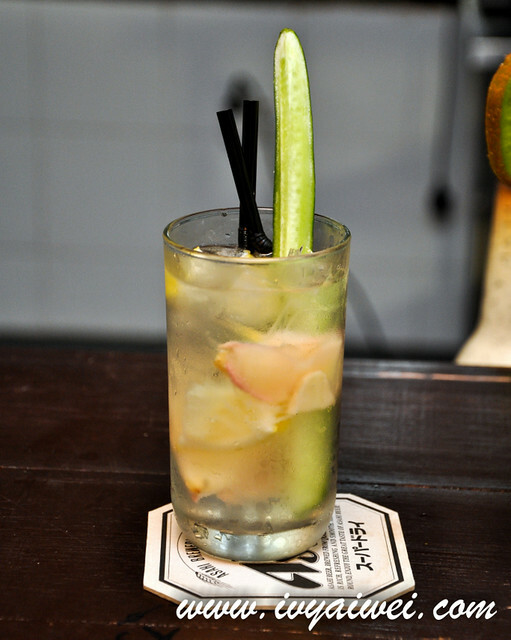 Have it all at one go and finally wash away the greasiness with the lined cucumber and chilli sauce. Pretty special. 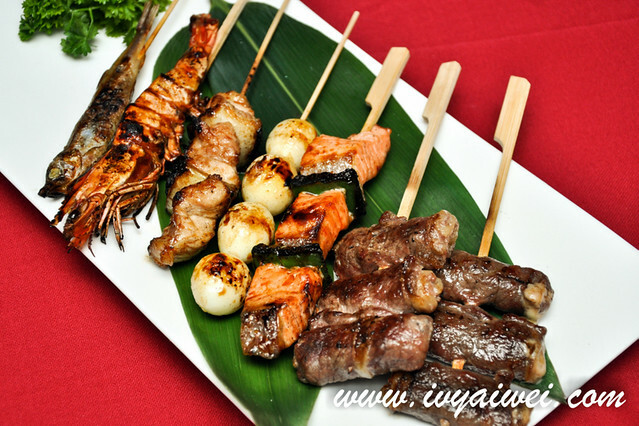 Teppanyaki is available in The KOBE too. 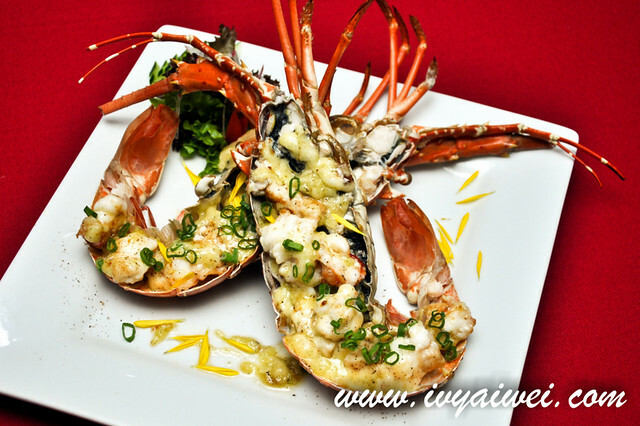 Lobster meat is nicely cut into cube size and pan-fried with cheese. Melted cheese coated on the bouncy lobster meat. Such a perfect match! 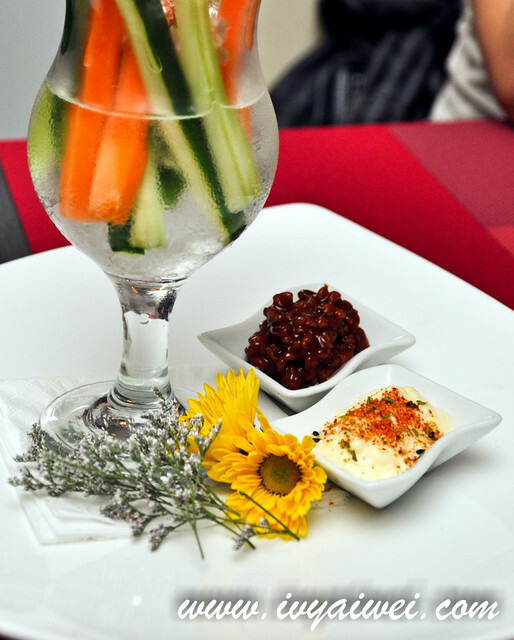 Freshly prepared at the kushiyaki counter at the beer garden. 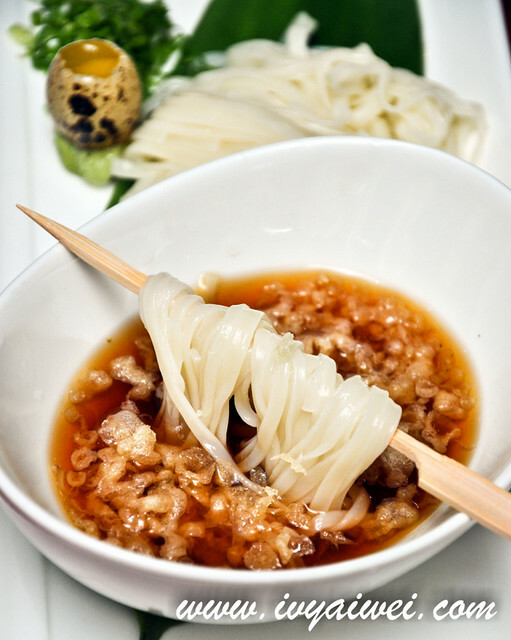 A cold noodle dish, served with thin type of udon from Akita Perfecture. The udon was springy and smooth. 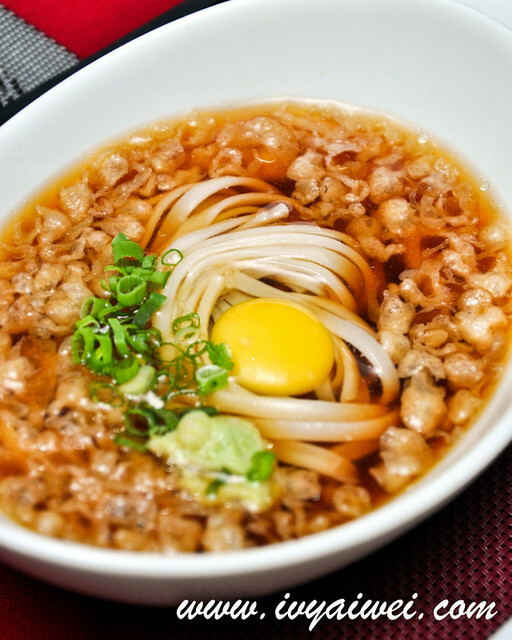 Give a stir to the light savoury dipping sauce after adding in the chopped green onions, a dollop of wasabi and quail egg; and go on with the silky smooth udon. I must say this was a refreshing ending. 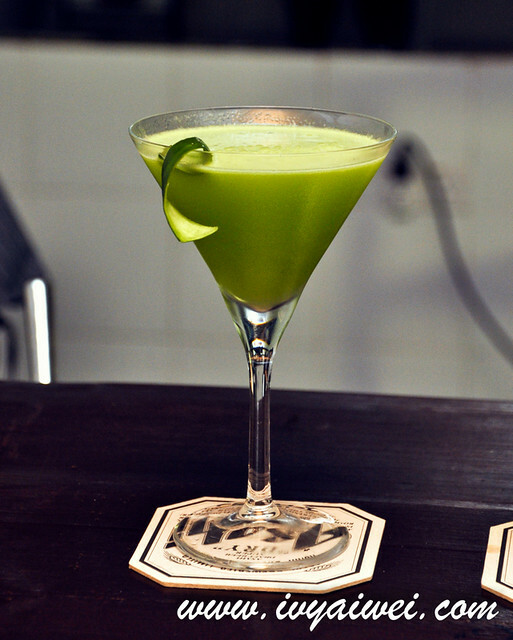 Last but not least, some booze after the meal since there is this new chill out place – the beer garden. You can also have some snack to go along with the booze. 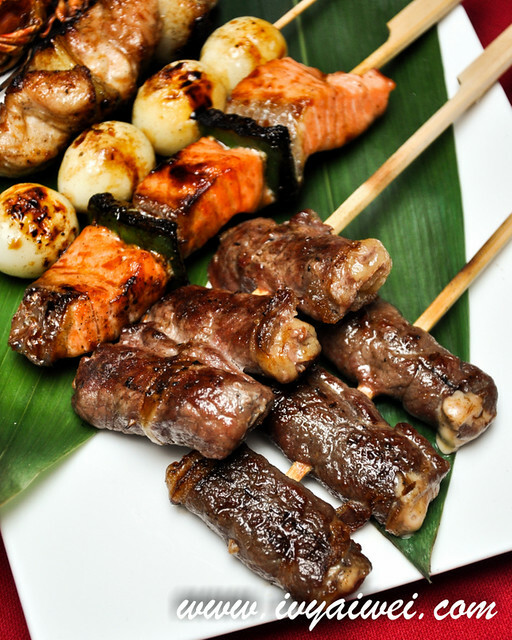 Order the salmon skin and kushiyaki where these items are always the booze’s best friend. 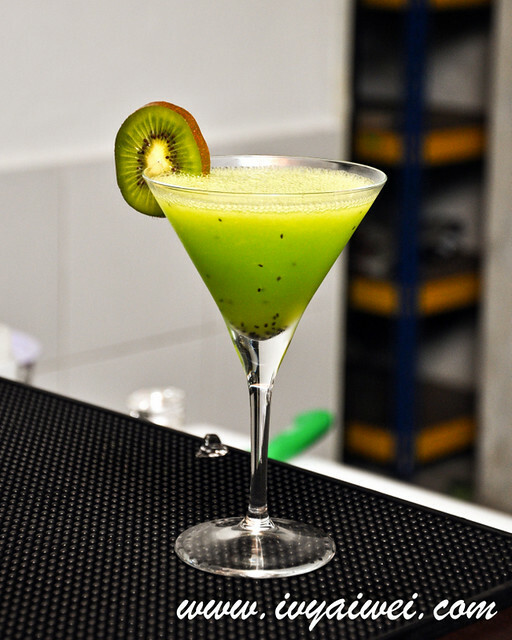 Kiwifruit, vodka, lemon juice, sugar syrup, cucumber. 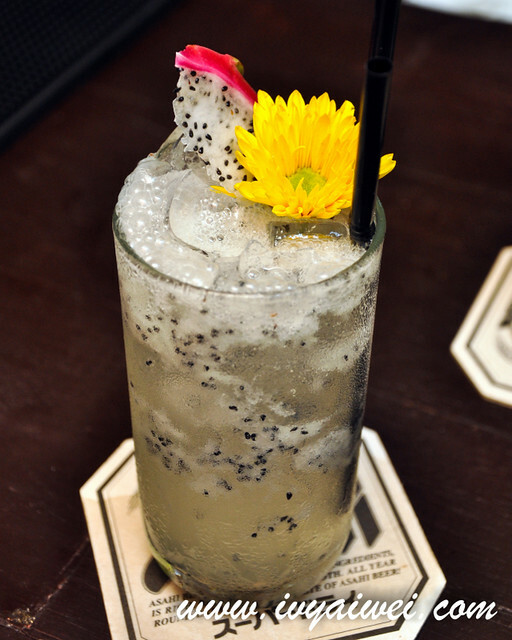 Dragonfruit, rum, Grand Marnier, Japanese apple syrup, banana syrup, lemon juice. As beautiful as its name, paradise. 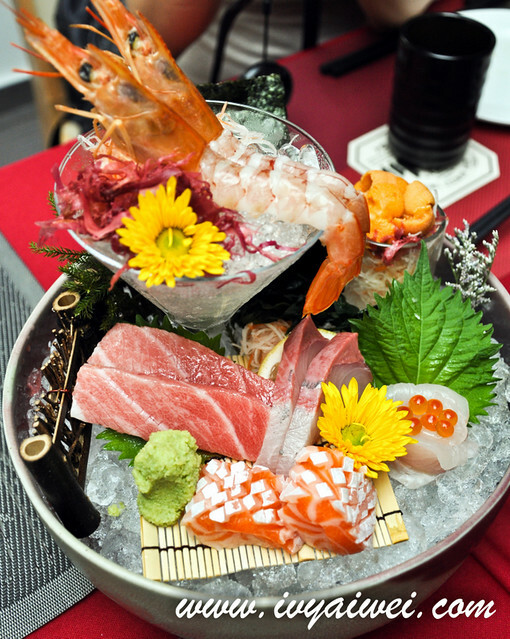 The sashimi looks so good! 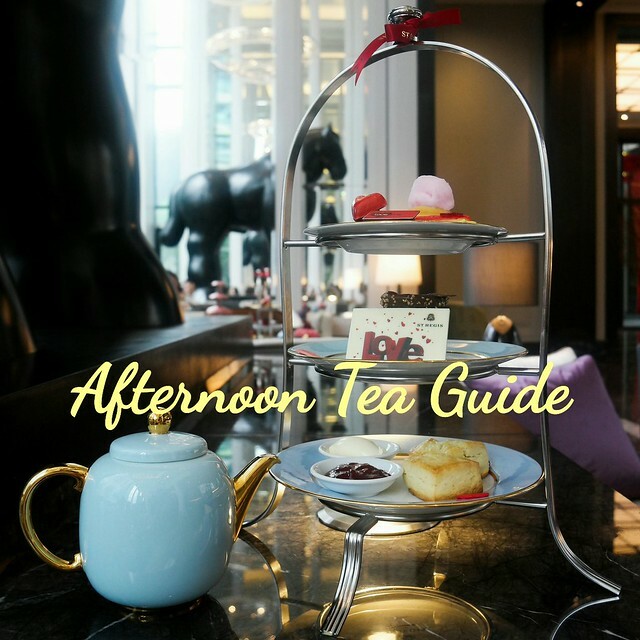 No wonder their name sounds so familiar…. saw them before at Terrace Hock Choon. yeaaa, previously at Terrace Hock Choon, and they are now doing soooo lots better too! every dishes is at the OHMMMMPPP!!! the sashimi was the star of the day. super sweet and fresh!! !